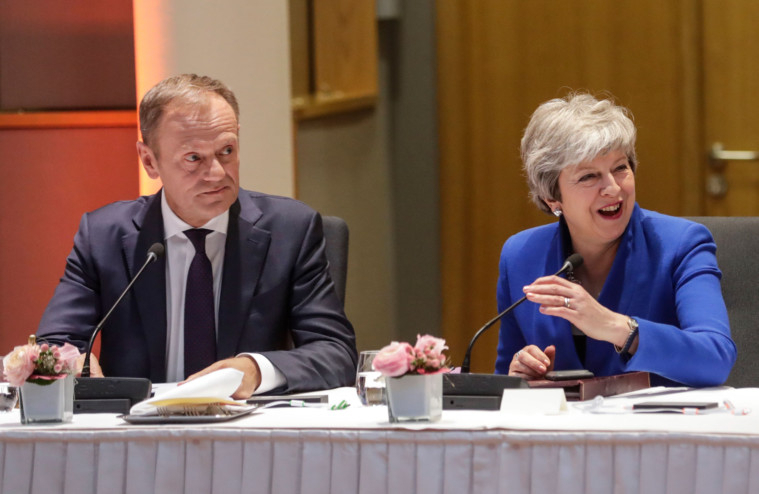 For the past three years, Brexit has dominated the headlines in the United Kingdom and overshadowed almost every aspect of political and economic thinking there – and in Brussels too. Now, there is every indication that the long-running political soap opera may indeed linger for another six months following the events at a summit of European leaders in the Belgian capital late into the early hours of Thursday morning. There, the EU 27 reluctantly agreed to an extension for the UK until October 31. Should Members of Parliament at Westminster somehow manage to reach agreement and soon approve the Withdrawal Agreement Bill on the fourth time of asking, then the UK may not have to participate in pan-EU elections for a the European Parliament by the end of May. It can opt out of the EU on May 22. Or that can be extended until June 30. Or October 31. These new deadlines are not meant to drag out the withdrawal process but offer UK politicians – so far unable to agree on any practical set of circumstances that meet the referendum mandate to leave the EU – more time to reach a consensus. For Prime Minister Theresa May, the new deadlines undermine her already weakened position within a deeply divided Conservative party. The new deadlines offer time too for cross-party agreement to be reached between the Conservatives and the opposition Labour party, or for a general election, or for a leadership contest for the Conservative party should May step aside. But London needs to be aware that patience in Europe is wearing thin. That frustration was evident at the Wednesday summit, with President Emmanuel Macron refusing to move on French opposition to an even longer delay to the end of the year. What the new deadlines do is further remove the possibility that the UK might indeed crash out of the EU without a divorce agreement after 46 years of marriage. That no-deal Brexit is a scenario that must be avoided at all costs. It would shake the economics of western Europe, create political, social and economic unrest in the UK and likely lay bare the political and sectarians divisions in Northern Ireland – wounds that have been healed since the end of the Irish Republican Army’s terrorist campaign there. The reality is that is there is no other prudent path forward for now. But Britain’s MPs must find some consensus soon. This Brexit imprudence cannot continue indefinitely.